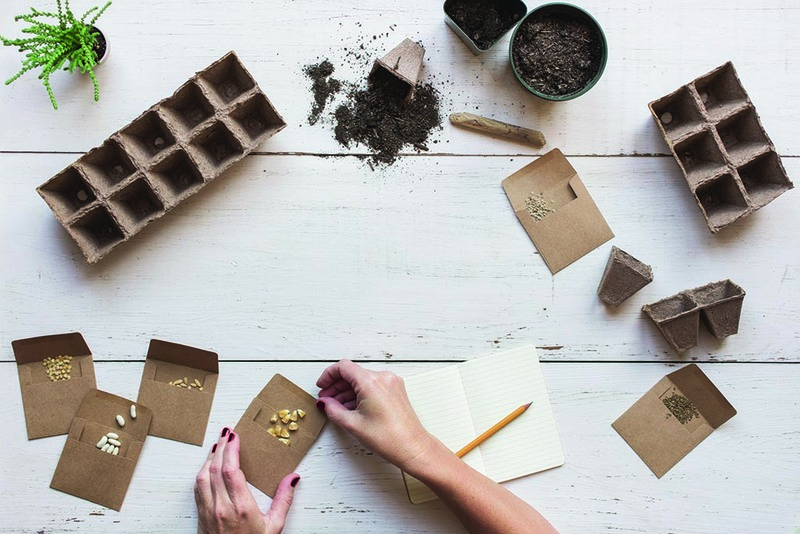 Julia Coffey believes that sustainability begins with something quite basic: seeds. To her, the annual cycle of starting, growing and saving seeds is fundamental to ensuring biodiversity on the table and in the garden. Coffey, 28, owns and runs Seeds Trust, a Littleton, Colorado-based seed provider specializing in plants particularly suited to the arid, often-extreme environments of the American Southwest. Seeds Trust is one of about a dozen seed-saving organizations across the country offering organic, heirloom and climate-specific seeds. The growing trend toward cultivating local food sources has led to increased awareness of where our seeds come from. Businesses like Seeds Trust, founded in 1984 in Cornville, Arizona, by renowned seedsman Bill McDorman, encourage the trend and provide growers with proven, high-quality seeds. 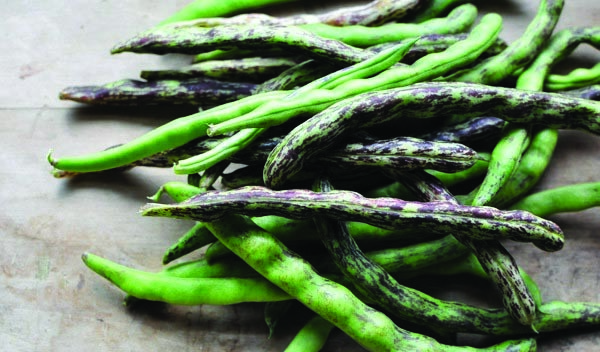 Littleton-based Seeds Trust is conserving the Southwest’s rich biodiversity, storing and selling seeds for plants like rattlesnake pole green beans. Photo by Gayla Trail. Since its founding, Seeds Trust has helped promote and distribute both underappreciated species, like the rattlesnake pole green bean, and new species, like Sasha’s Altai tomato, suited to the Western climate. The rattlesnake beans produce pods without irrigation if sown at the beginning of the summer monsoon season. Sasha’s tomato, adapted for a short growing season and imported from Siberia by McDorman in 1989, is now grown in thousands of gardens and sold across the country. To the people behind them, seed banks, seed libraries and seed trusts, each in their unique way, act as security measures against the homogenization of horticulture. The philosophy behind saving seeds is taking the best produce from one season and transferring it to the next season, which often means leaving some of the produce on the vine or stem instead of conducting a complete harvest. Coffey bought Seeds Trust from McDorman and his wife in 2010 and moved the business from Cornville to Littleton. Today, her basement is crammed with jars and containers of seeds. Her windowsills and porch are crowded with plant boxes of sprouts. When someone places an order, Coffey prepares, packages and ships the seeds.